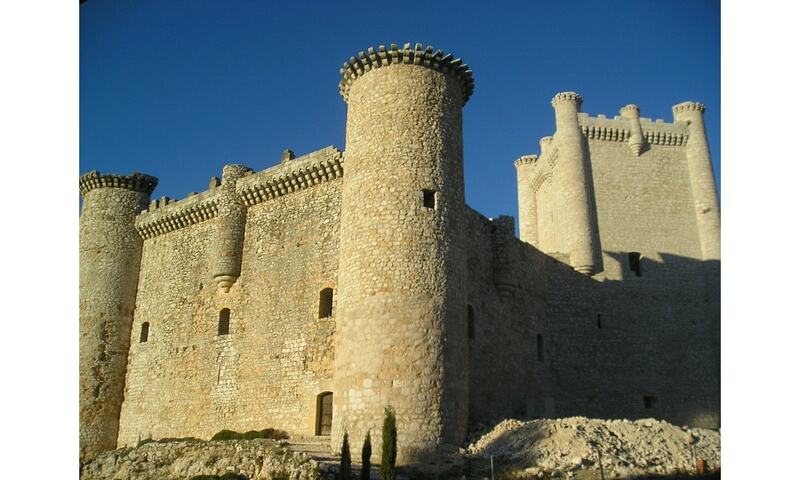 For a military fortress, Castle of Torija exhibits a particularly impressive level of architecture. It was built by the Knights Templar in the 11th century, becoming an important fortress in successive medieval wars. Today it serves as the headquarters of the Centro de Interpretacion Turistica de la Provincia de Guadalajara, the regional tourism authority.